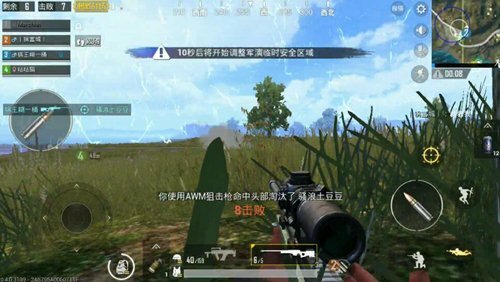 In the “PUBG Mobile: Stimulus Battlefield”, it is to be asked which sniper rifle player’s favorite firearms are. I believe everyone will answer in unison and “AWM” has no dispute. 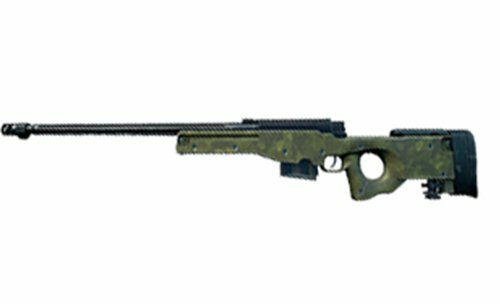 , AWM is a sniper gun player’s favorite. Not only is the sharp appearance of the water chestnut, but also because his single bullet damage is the most rifle. AWM is a pull-type sniper rifle. The single-shot feature makes its own requirement for stability improvement not high. In fact, high-powered mirrors can pose a great threat to the enemy at medium and long distances. AWM is embodied in its own role ,Remotely. As a single-shot sniper rifle, recoil impact on the firing performance of the firearm itself will not be too great, therefore, muzzle compensators and flame arresters are generally reserved as an alternative. However, the silencer can perfectly reflect the concealing effect of long-distance distance. Therefore, in addition to other basic accessories, the most important accessories are “sniper rifle muffler”! 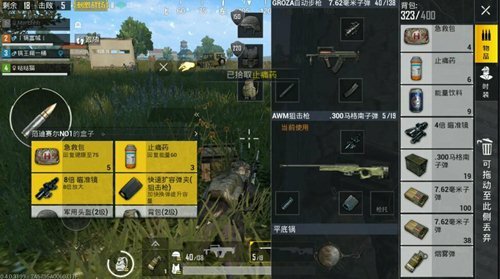 AWM can only be obtained by airdrop. The items that appear in each drop are different, so the method of obtaining is relatively difficult. Also, its dedicated Magnum bullets appear at the same time as the firearms. There are fewer shots. Therefore, when shooting, it is necessary to pay attention to the shooting accuracy and avoid wasting bullets. AWM recommends use of an 8x lens and a 4x lens. Because it is a single-shot mechanism, it is difficult to shoot at enemies in the movement. Use the eight-fold mirror to move the enemy at a distance from a distance. You can drag the viewpoint to follow the target and open the gun in advance. However, if you use an eight-fold mirror to aim at a medium-range or closer-moving enemy, it is difficult to keep up with the moving target speed. At this point the replacement of four times the lens can be the perfect solution to this problem. The advantage of AWM is undoubtedly one of the most important ones. Equipped with an eight-fold mirror can kill enemies at ultra-long distances and make it difficult for opponents to fight back. The most important thing is that the power is the best among the firearms. In addition to firing a very high shotgun at close range, the AWM is the only firearm that can shoot down a full of bloody enemies. Of course you need to aim at the head. The disadvantage of AWM is that the threat to the moving target is relatively small because of the single shot and it requires a certain amount of preloading. Sentenced. The close combat tolerance rate is relatively low. Therefore, when you are close to the enemy, do not use AWM. Otherwise, it will not be worth the candle. 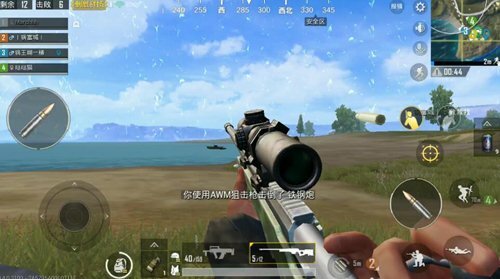 AWM firearm trajectory in game The scene can be seen. When attacking a distant enemy, the bullet needs a short flight time. 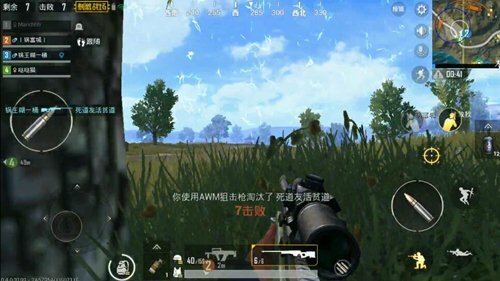 Therefore, when using the AWM, it is necessary to pay attention to the law of the enemy’s movement and to master the advance gun skill, you can easily deal with the enemies in the distant movement.